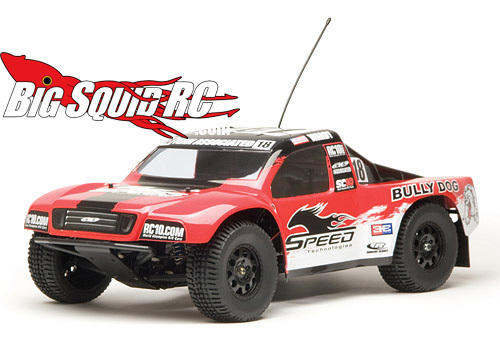 Two new SC10 models « Big Squid RC – RC Car and Truck News, Reviews, Videos, and More! 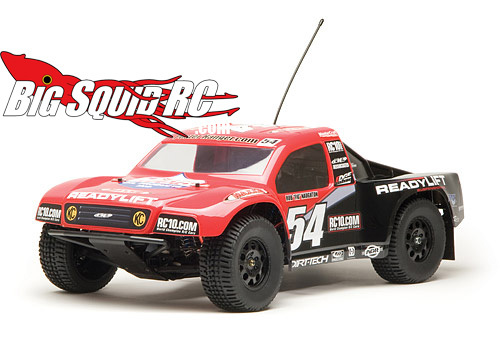 Team Associated came out with two new slick looking models for their SC10. They will be available in June 2009. One is the Bully Dog and the other is Ready Lift.